Recent discussions of creation have centered on the skirmishes between creationists and evolutionists. However, as the editor of this volume points out, there is much more to the Christian doctrine of creation than scientific battles about origins and the age of the earth. To Herman Bavinck, the doctrine of creation, affirming the distinction between the Creator and his creature, is the starting point of true religion. 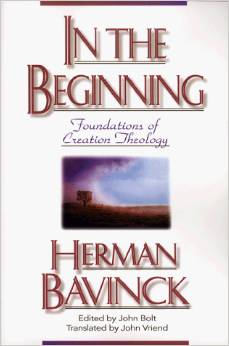 Though Bavinck’s In the Beginning contains relevant treatments of frequently addressed topics, such as evolution, Darwinism, and the age of humanity, it also broadens the theological discussion of creation by exploring other elements of this essential doctrine, including angels and the spiritual world, the image of God in humans, the destiny of creation and humanity, and Gods providential care over creation. Herman Bavinck stands as one of history’s finest Reformed theologians, yet his writings are only now being made available in English. In the Beginning: Foundations of Creation Theology is the second installment in the Dutch Reformed Translation Society’s translation of Bavincks classic Gereformeerde Dogmatiek (Reformed Dogmatics). The first installment is The Last Things. 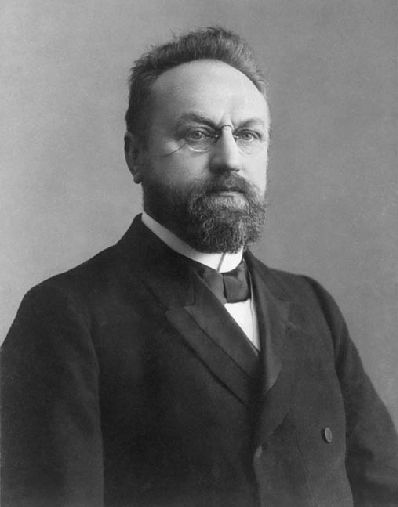 Herman Bavinck (18541921) taught theology at the Theological School in Kampen, The Netherlands, and at the Free University of Amsterdam for almost forty years. At the Free University he succeeded the famous theologian and politician Abraham Kuyper. Among Bavinck’s most influential publications were Reformed Dogmatics and Our Reasonable Faith. 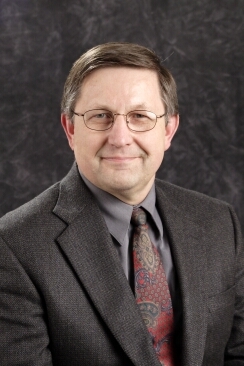 John Bolt is professor of theology at Calvin Theological Seminary, an editor of Calvin Theological Journal, and executive editor of the Dutch Reformed Translation Society. John Vriend has been a full-time translator since 1982. Among the authors he has translated are G. C. Berkouwer and Hendrikus Berkhof.